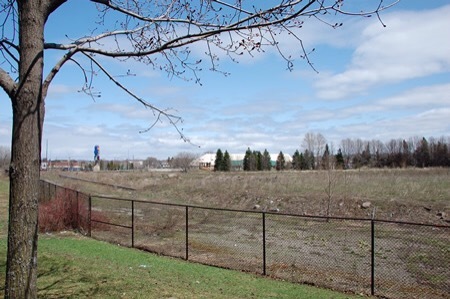 Great addition to the concept for the potential Gateway Brownfield Development…a new casino in Sault Ste. Marie, Ontario would keep the entertainment revenue local. In addition the Greg Nori (Treble Charger) studio at the Mill Square is a great addition to that same area of town. These are great proposals for the usage of prime waterfront brownfield property here in Northern Ontario.